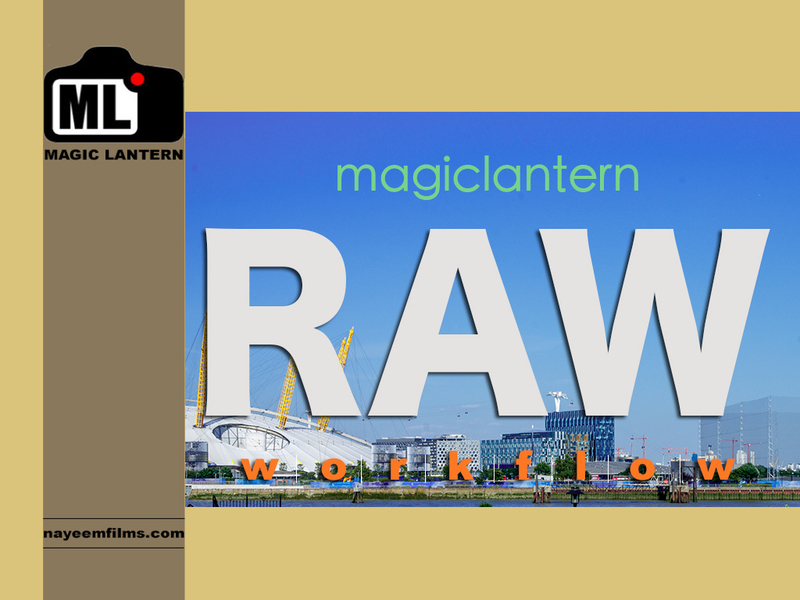 It is really amazing to see the difference of quality between the Canon video files and RAW files from Magic Lantern. 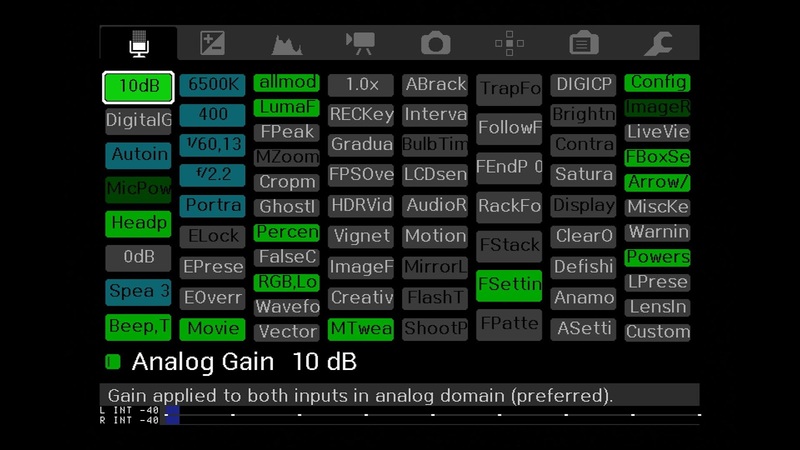 The dynamic range is huge and there are lot of leeways to play around with the highlight and shadows. The freedom of colour correction is enormous. 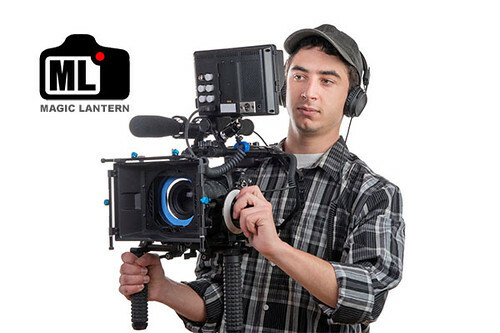 Shooting RAW with Magic Lantern is surprisingly simple, despite of the fact that the length of the video shoot in lower end Canon DSLRs are shorter compared to the high end dslrs. 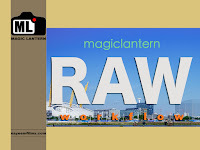 I've included a comprehensive RAW workflow at my upcoming Magic Lantern tutorial. The duration of that workflow based tutorial is around 40 minutes. Here is the video that I shoot during my visit to Dundle Door, Dorset.